Studying. An inevitable and often dreaded part of school life. Whether studying for a high school quiz, the LSAT, the GREs, or finals, we’ve all experienced the strain, stress, hard work required. Today, studying can seem harder than ever – not because the material is harder, but rather because we have to fight off the entire internet and our impulses every time we sit down to study. With a few clicks and buzzes, studying can quickly turn into binge-watching and distracting conversations. But with Freedom you can make those time-wasting online tangents a thing of the past! Freedom enables you to block your most distracting websites, apps, or even the entire internet across all your devices for a set period of time. Freedom also allows you to schedule blocks to help you commit to studying ahead of time, or even schedule recurring blocks for specific times or days to help make productivity a habit. But don’t take our word for it, a perfect example of this comes from one of our users, Katie, a law school graduate from Delaware. Katie recently reached out to us to say thanks and explain how she has been using Freedom to study for the bar exam. What about Freedom was most useful to you while studying for the challenging bar exam? What is your work process with Freedom? What have you been able to accomplish with Freedom blocking your distractions? “So much more! I’ve been able to actually sit and think about an essay question instead of just giving up early and moving on because there is no real alternative when you don’t have the internet to fall back on. For example, instead of superficially answering a prompt and rushing through, knowing I won’t be able to waste time online until 45 minutes is up ANYWAY, means that I go through some thought process vaguely resembling “might as well finish this one right and then you’ll get the internet.” It’s really, really great. I wish I had this in college, to be honest. ALSO, Freedom is really great at helping me focus on the narrow legal issue of what I’m working on. Legal research is typically done online, and it’s often the case that one thing will tangentially relate to another and so on and so forth. I’ve found that I can do all my research at once, collect all the cases that I think I need, download them, and then go into offline mode and actually write without continually finding more information that keeps pulling me in different directions. Thanks Katie for the great story and congratulations on your success! We love to hear how Freedom works for so many different professions, activities and needs. 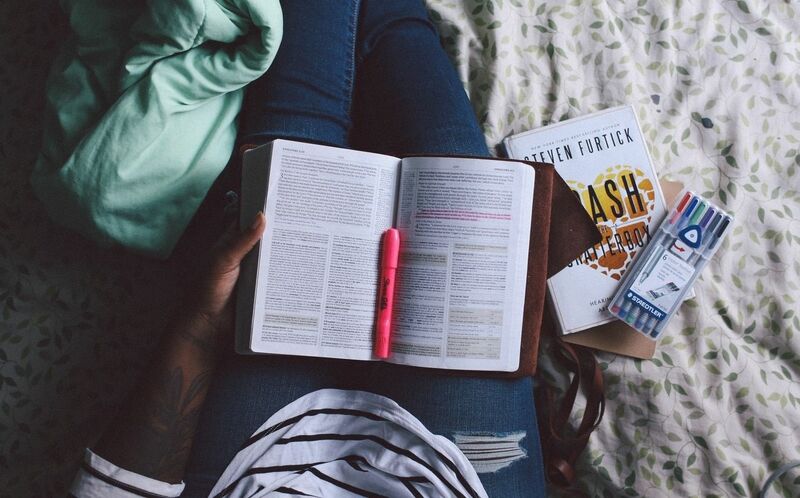 Effective studying is crucial to millions of students of all ages and disciplines and no matter what you’re trying to learn, you can use Freedom to stay focused and committed.